Chidinma Inspirations: chidinmainspirations.com is 3! Plus Giveaway To Business Owners!!! 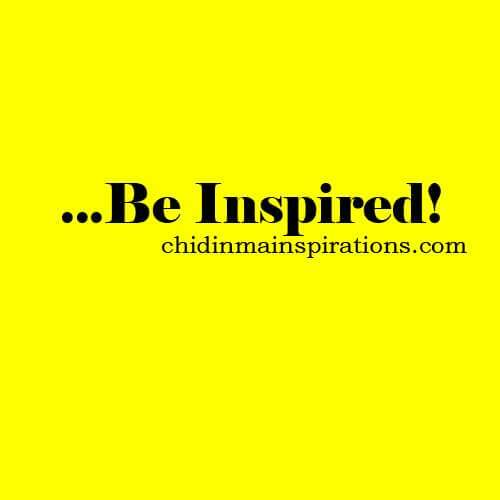 chidinmainspirations.com is 3! Plus Giveaway To Business Owners!!! YES!!!! We made it to another year! Our blog is 3 years old today. I am beyond grateful to God for this amazing opportunity and of course this blog's dedicated readers and commenters. You are the reason why I strive to keep blogging because I can't afford to disappoint you. there are so much on my plate and a post is yet to go up. You still stood by me checking on me to know if all is well. You constantly kept reading and visiting. 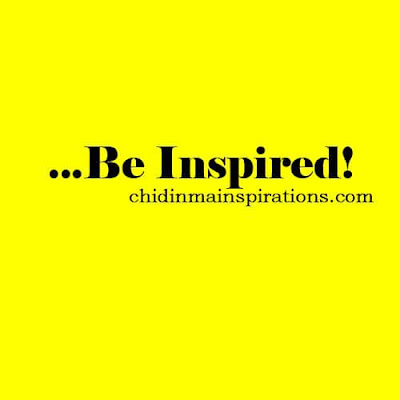 In the spirit of celebration, chidinmainspirations.com is giving business owners an opportunity to advertise/promote their brands for FREE. Yes you heard that right. *Smiles* Offer ends at the end of the week. A BIG HAPPY BIRTHDAY TO CDI!!! !